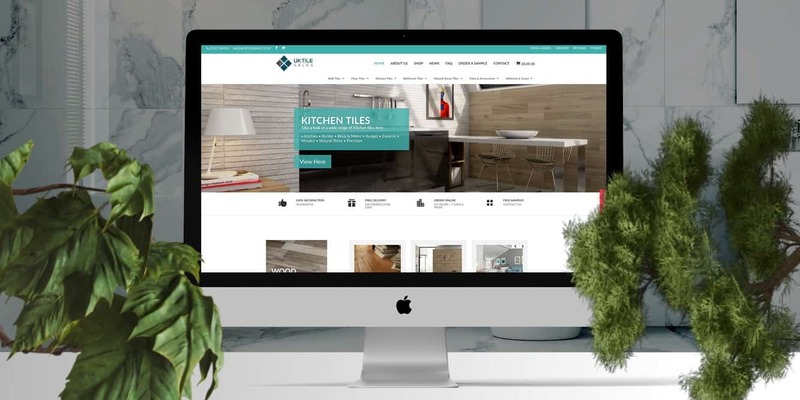 UK Tile Sales came to us wanting a complete re-build of their tile supplies website, to modernise it and make it ‘cleaner’ and just more user-friendly. 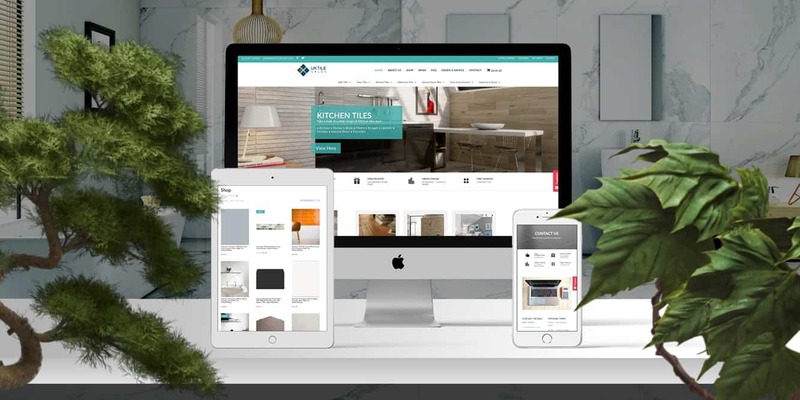 So, the team not only designed a much modern-looking site, but also built a complete new mega menu, allowing the user to select what sort of tile they are looking for and then filter the categories, making this website super user-friendly. 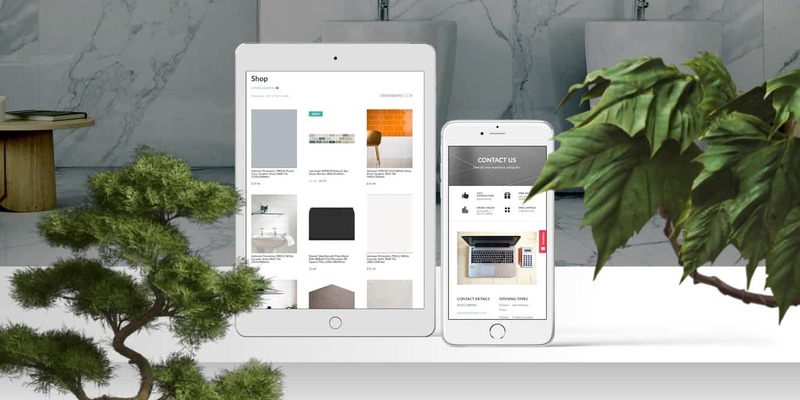 A huge amount of time and effort has been put into this site as information for around 800 products has been added individually, meaning it’s rich in content and therefore is fully optimised for both the user and search engines.